Tbilisi has a long history since the Rose Revolution that took place in 2003 with the turning down of the government dated back to the post-Soviet Shevardnadze. Tbilisi is a place having some superb and charming setting in the depth of the valleys of the Mtkvari River, many worth-seeing and worth-enjoying buildings and the lifelike glimpse of the art and culture of the place. Also, Tbilisi is known for its Georgian lifestyle that is colorful and welcoming. 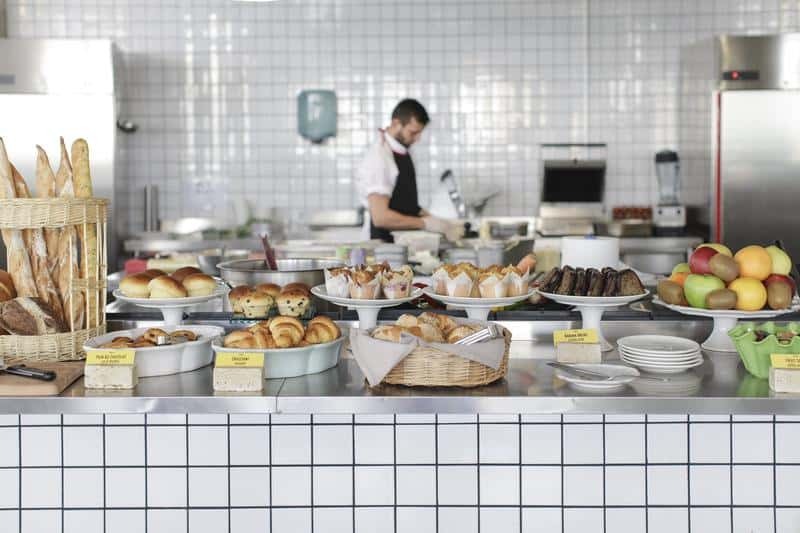 It adds a modern touch to the cafes and other dining options that serve better food and some amazing lodging. 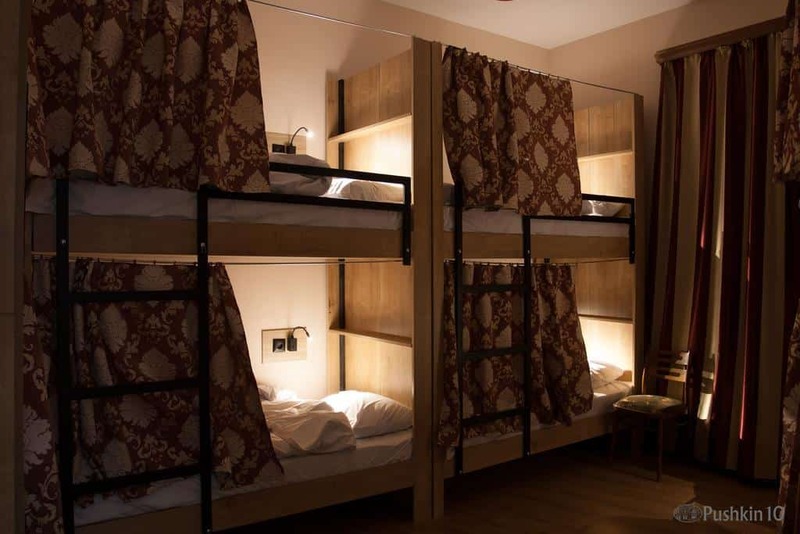 These range from hostels for backpackers and a wide range of five-star hotels. Also, there are happening bars, clubs, parks, museums and many other places that you can have a look at. 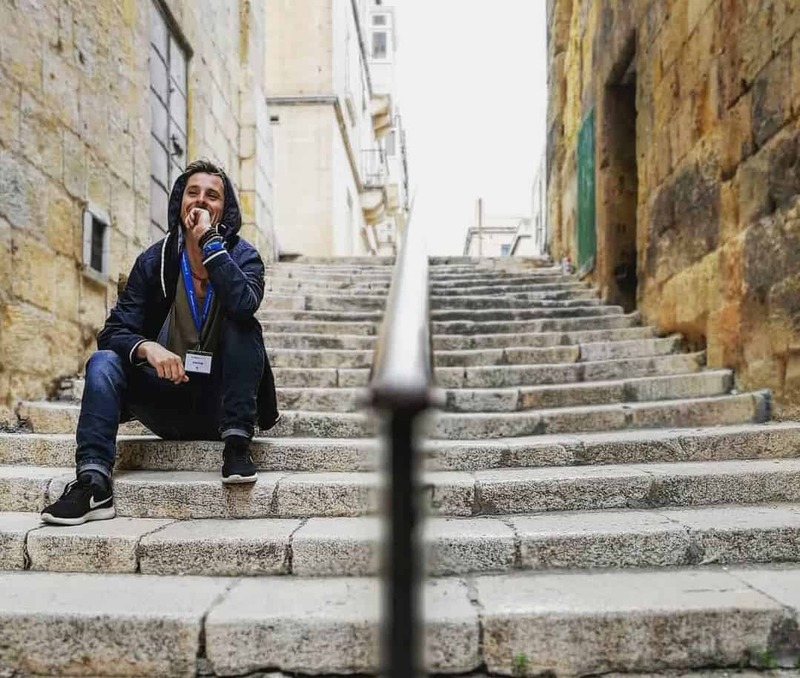 All this comes together and makes the life and experience of people traveling to Tbilisi a fun-filled and lively activity. 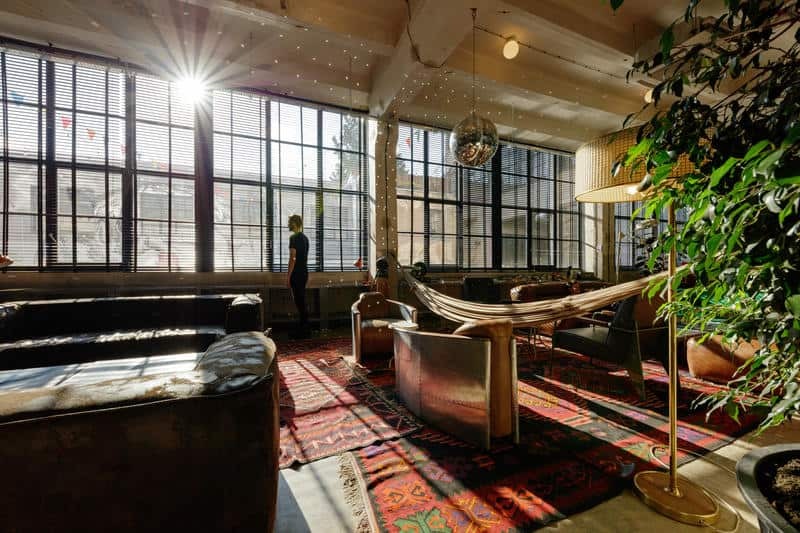 Fabrika Hostel & Suites is housed in a former Soviet sewing factory in one of the historic location of Tbilisi. 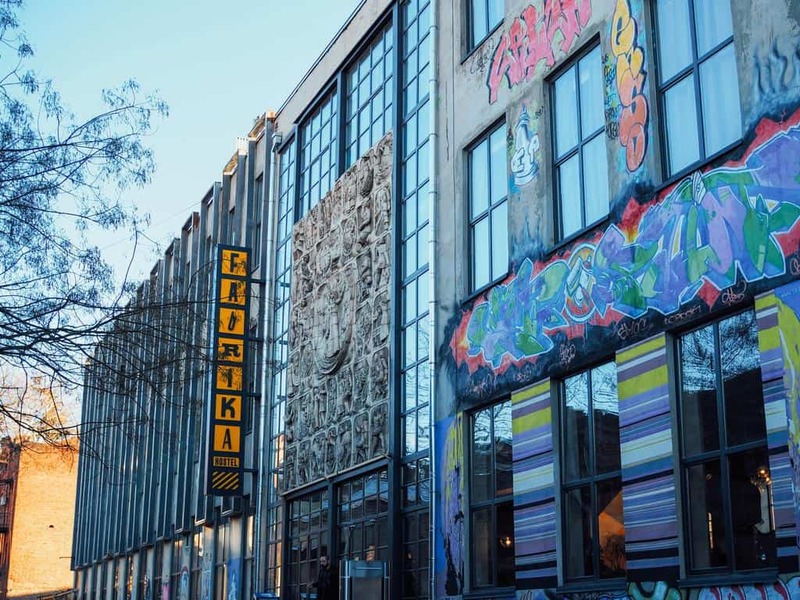 It has a unique design and the architecture with concrete walls having an industrial element. 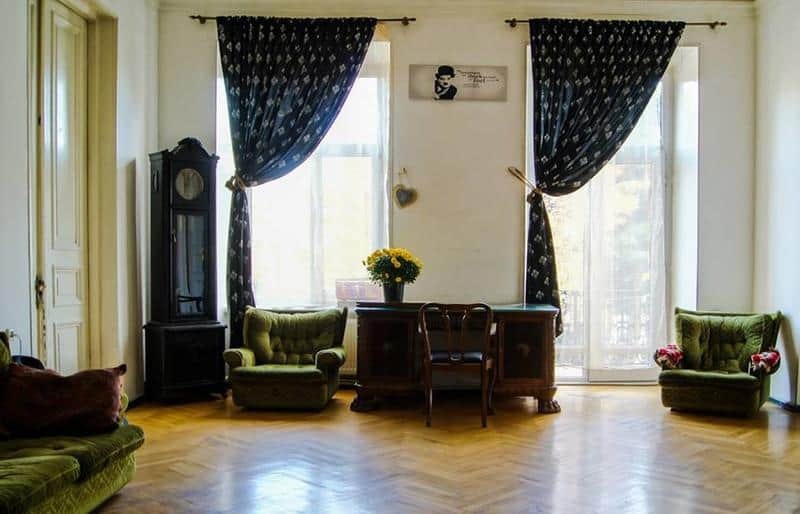 The property also offers a comfortable environment with private or dorm rooms that are decorated in a modern style with a taste of vintage. 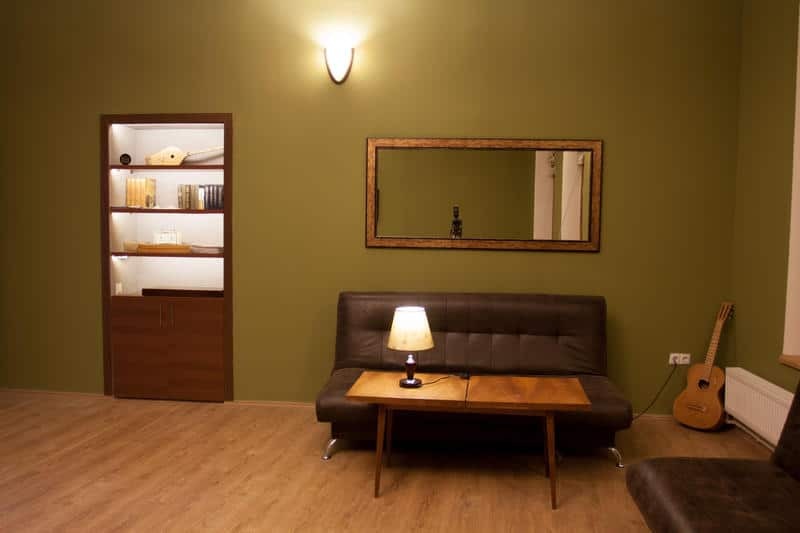 The rooms have the half-painted walls and linoleum flooring. You can avail free WiFi and comfortable mattress and air conditioner as some of the facilities offered by the place. 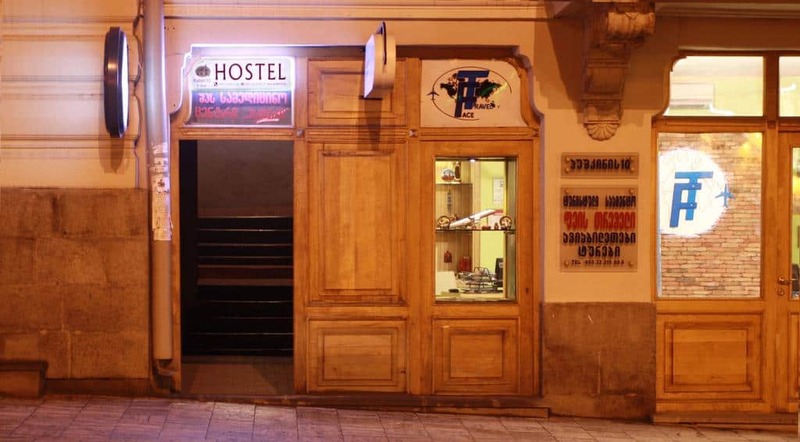 The Envoy Hostel is located in one of the central locations of the old town. 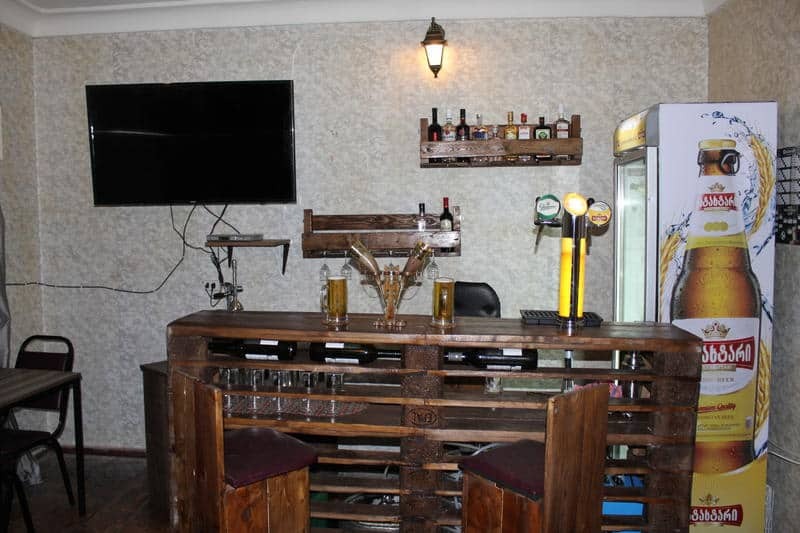 It offers guests a comfortable, stylish and friendly environment and services. One can enjoy the amazing view of the city from the huge balcony. Also, you can chill out in the amazing courtyard or get into a conversation in the common room. 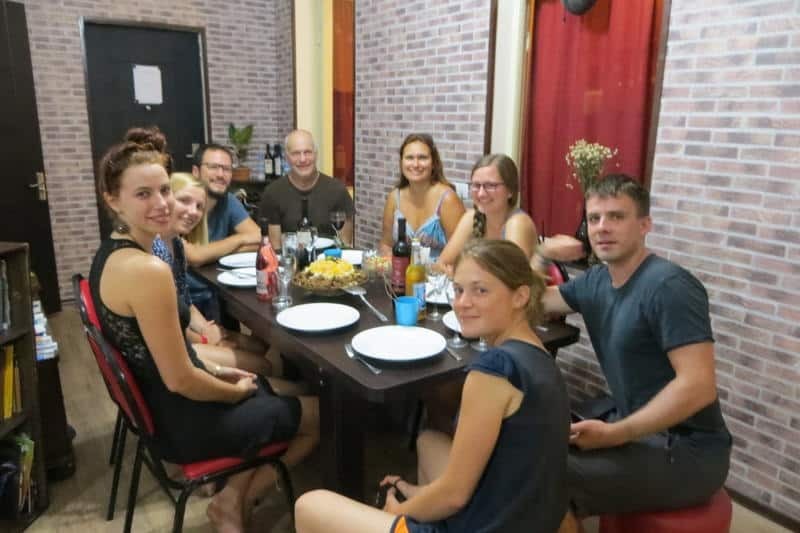 The team at the hostel is very friendly and is on their toes to fulfill the traveling needs of the guests. 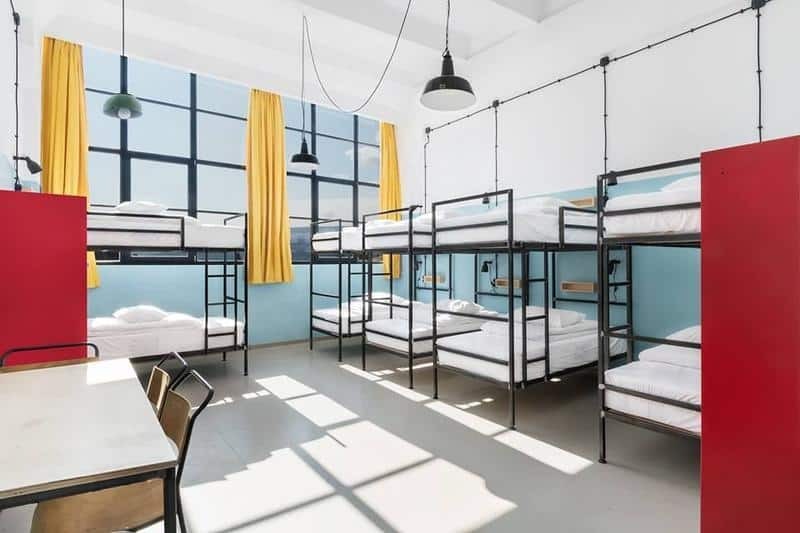 One can also expect to have a clean room, walking tour of the city of Tbilisi, lockers, hot and cold water throughout the day. 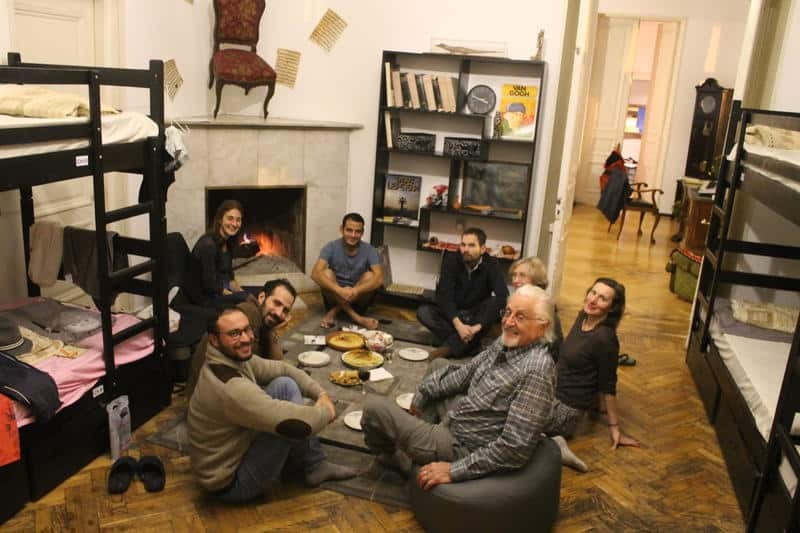 The hostel is located in a central location of Tbilisi at a short distance walk from the Freedom Square Metro Station. It lets you prepare your own meals using a shared kitchen. Also, you can enjoy coffee and tea during the day for free. You can find some amazing cuisine at a 2-minute walking distance. The place has a small terrace that provides you with some nice views. If you want to enjoy some traditional food and atmosphere Mtatsminda is going to be the best spot for you. 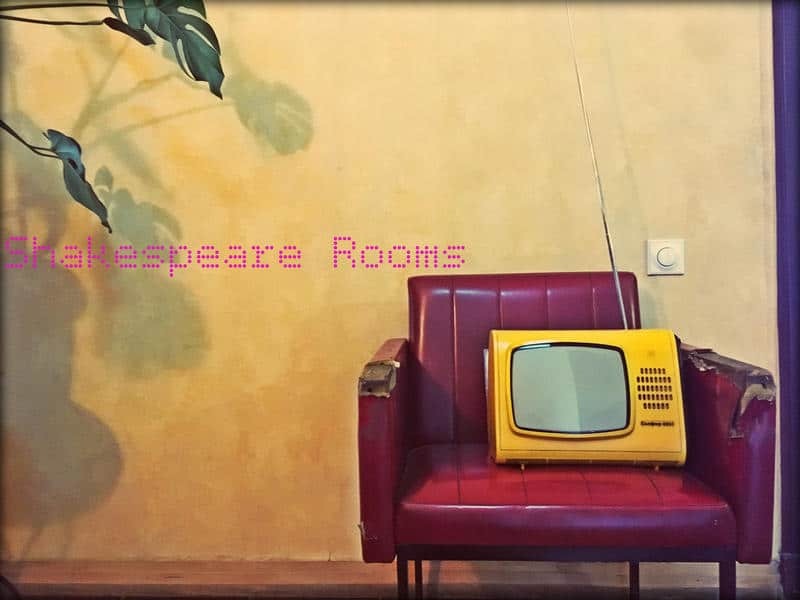 Shakespeare Rooms is located 200 m from the Freedom Square and is located at a distance of 1.7 m from the Rustaveli Theatre. 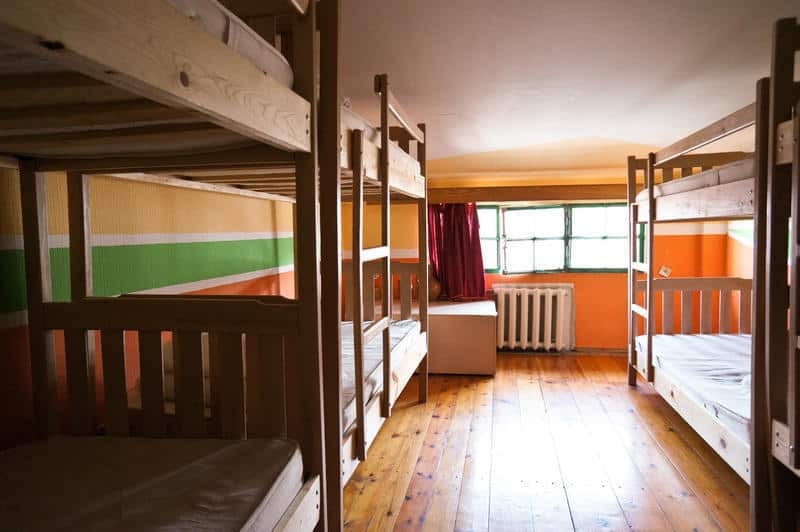 The place offers some really interesting features like free WiFi, Air conditioned and soundproof rooms. The room also has some amazing views of the mountains and the city. 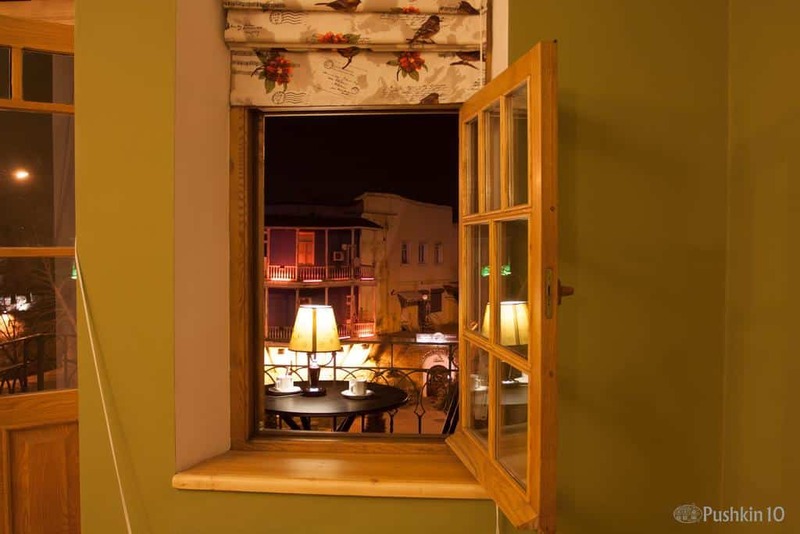 You can relax in your room after a busy day along with a cup of tea on the terrace. Also, there are some cool features like a fridge and other kitchenware and laundry facilities. The hotel gets you free toiletries, hairdryers, and towels free of cost. 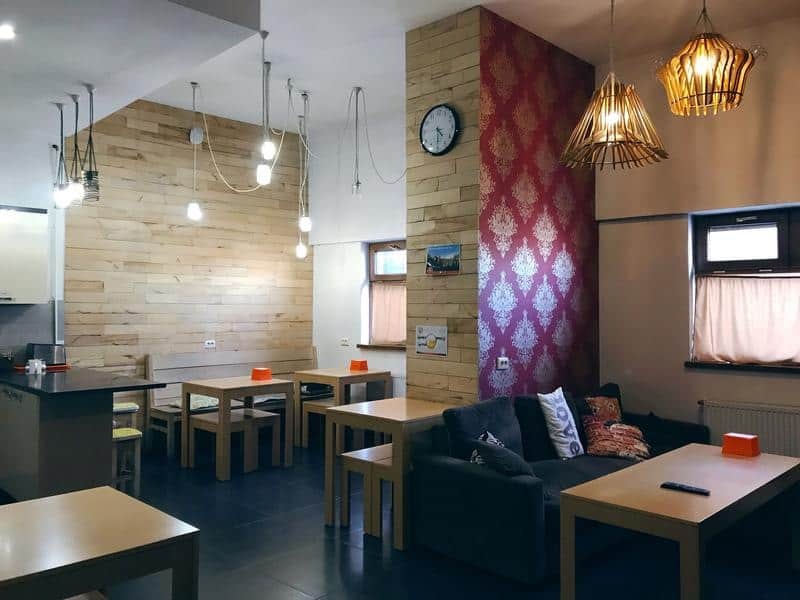 The place is also LGBTQ friendly and has a pleasant environment for all backpackers. 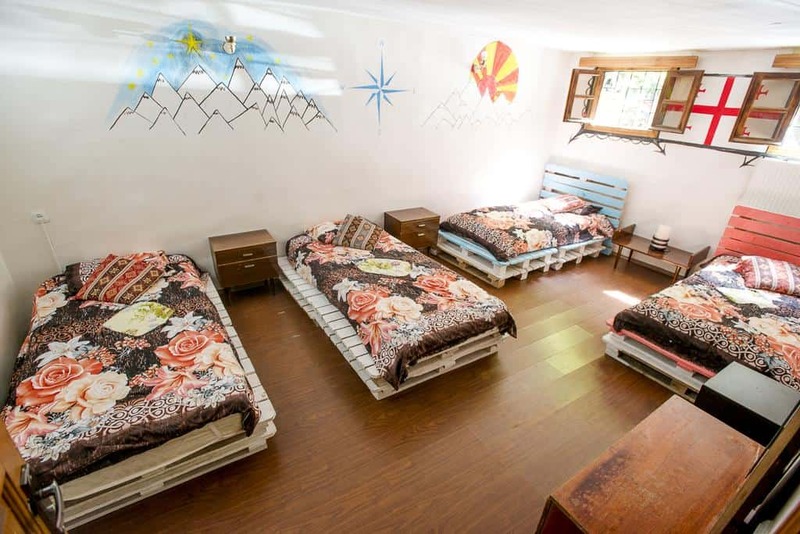 The Backpacker Hostel is located in the Sololaki District in Tbilisi. 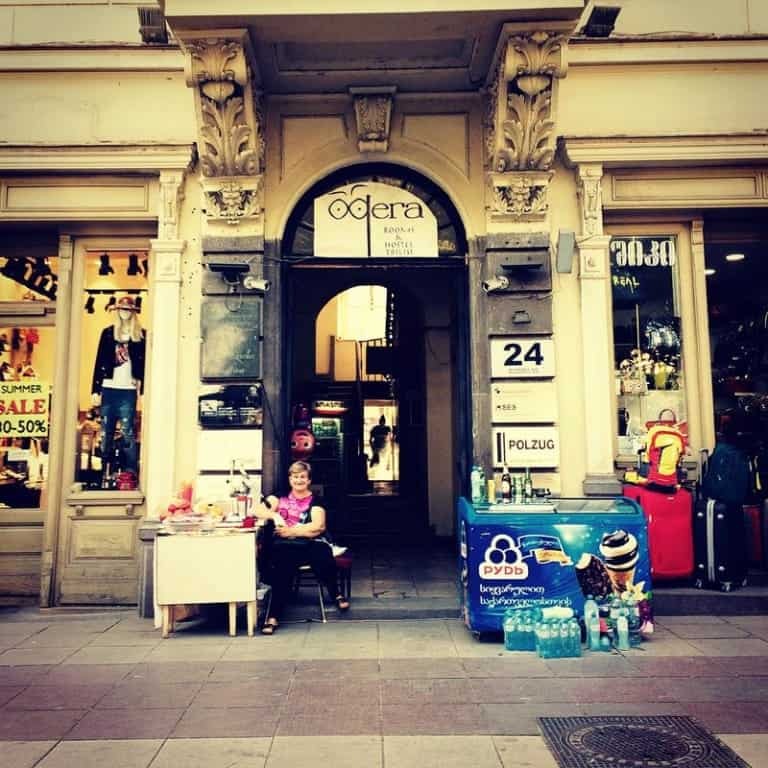 It is around 400 m from the famous Freedom Square and it is 1 km away from Rustaveli Theatre. 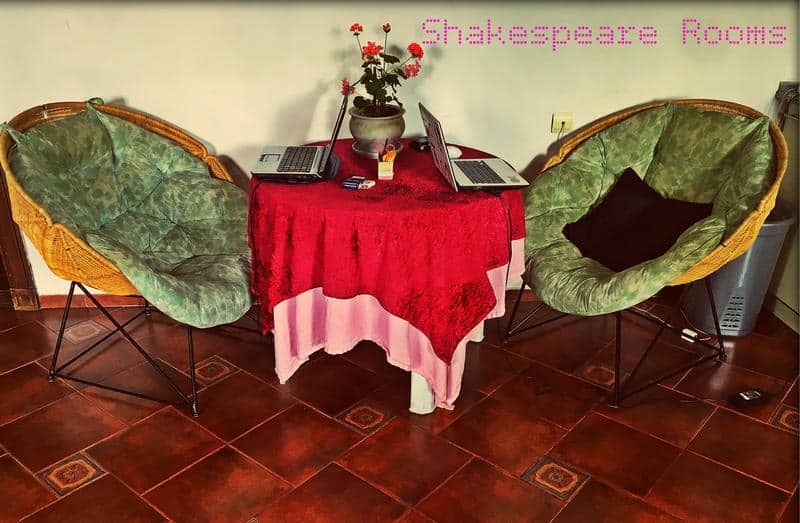 When at the Backpackers Hotel, you get to enjoy free WiFi wherever you are at the hostel. Also, there is a shared kitchen where you can cook your food. There are many facilities nearby the place including the Tbilisi International Airport. The most attractive feature is the internet service these guys offer. People who are out on a business trip or are more social people love the superfast and free internet that stays online every time. 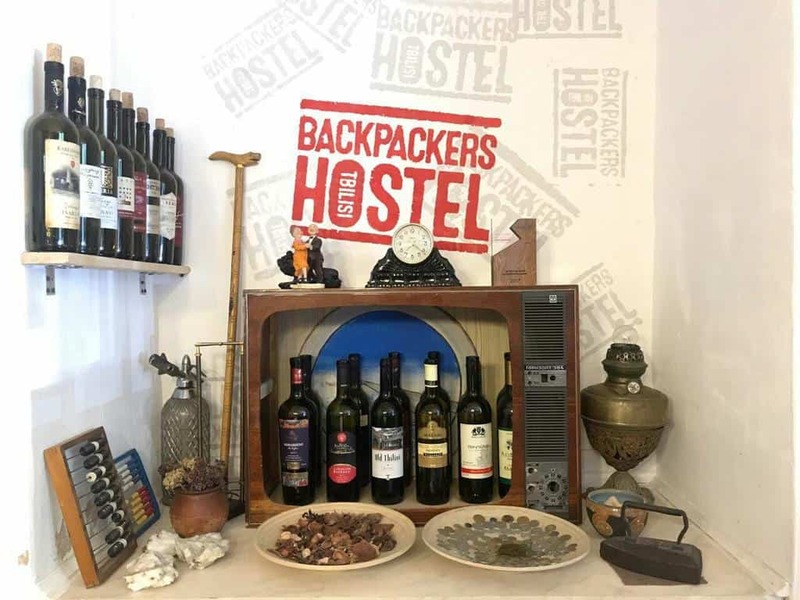 So if you are planning on coming to Tbilisi you should look for the Backpackers Hostel. Here in you can carry on with your routine business tasks and stay connected to your workplace. 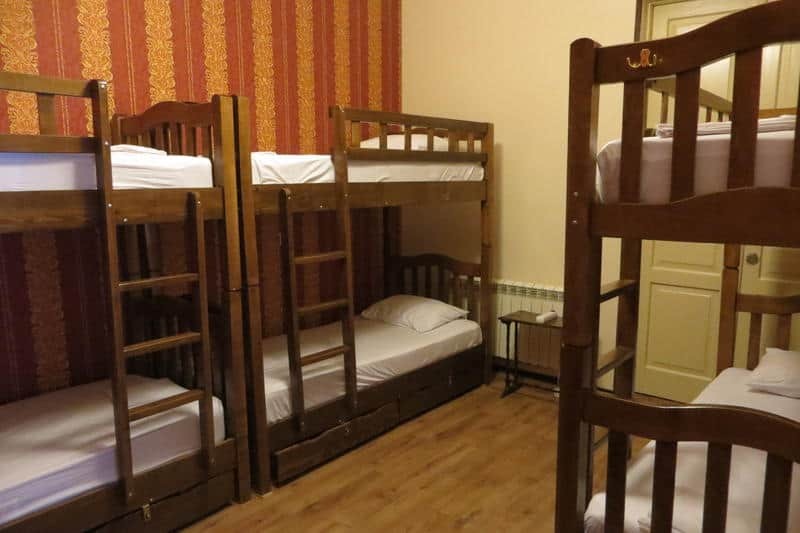 Hostel Pushkin 10 provides backpackers with some excellent features. 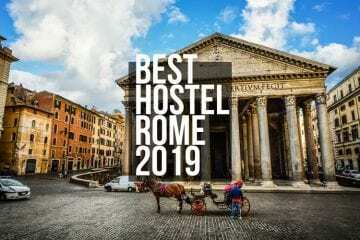 It has free WiFi connections and free breakfast for guests staying at the hostel. This includes one of their special homemade pancakes with toppings of things that you like. You also get free coffee or tea throughout the day. There is a fully equipped kitchen for guests and a living room. From here you can do some really amazing sightseeing and relax. The hostel has a washing machine, central heating, and air conditioning as well. There is a fireplace for you to have some really good times by yourself or with other guests. The place also offers 24 hrs security too. All this and a lot more is offered at a very nominal rate. 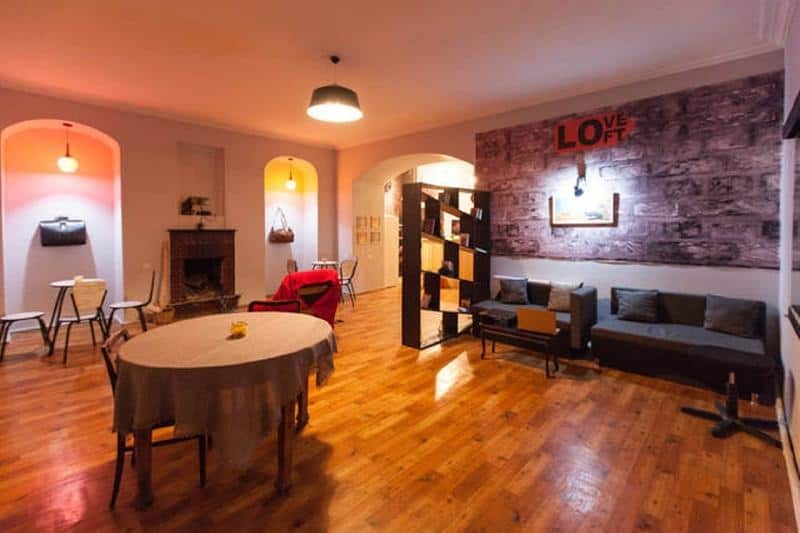 The Loft Hostel is located in one of the central locations of Tbilisi. It has a large living room along with a fireplace. It also has a place to read books and watch TV for guests so that they can make themselves relaxed and comfortable. Customers get clean bedding, towels, and other things. 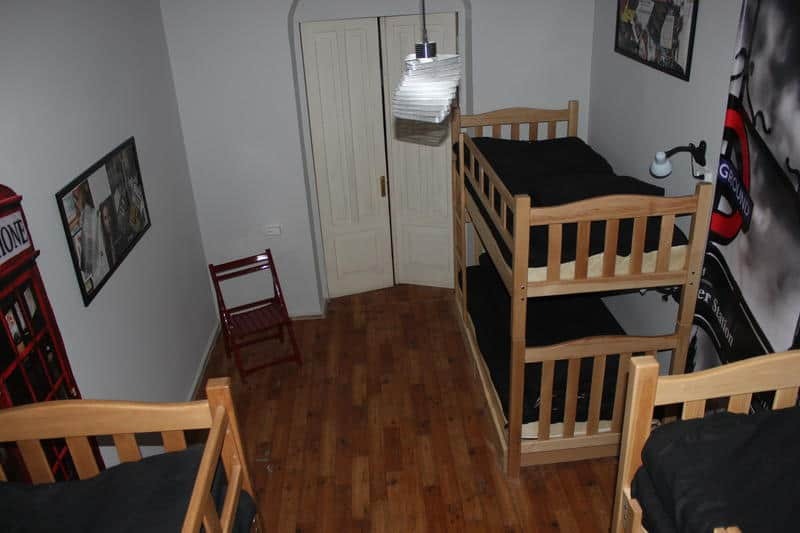 There is also a locker for guests under the bed. 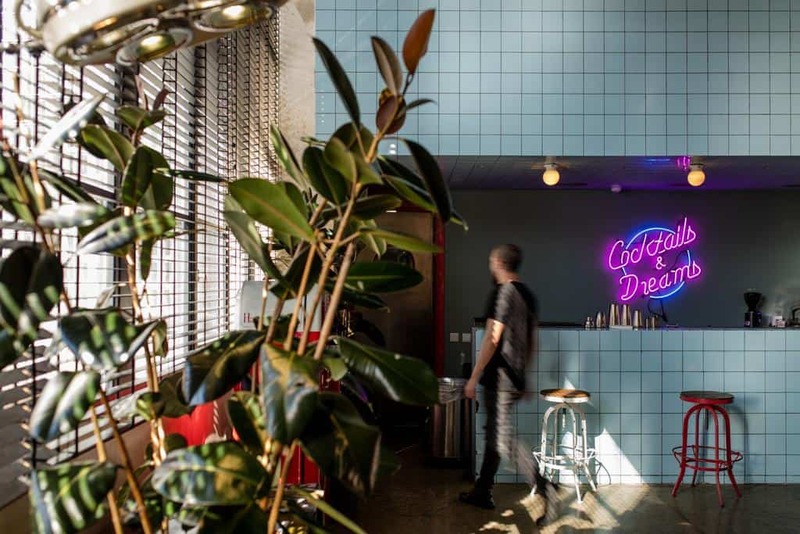 Guests can use WiFi in the lobby and other places like the cafe. The cafe also has some good options for alcoholic and soft drinks. Try out their homemade wine as well. 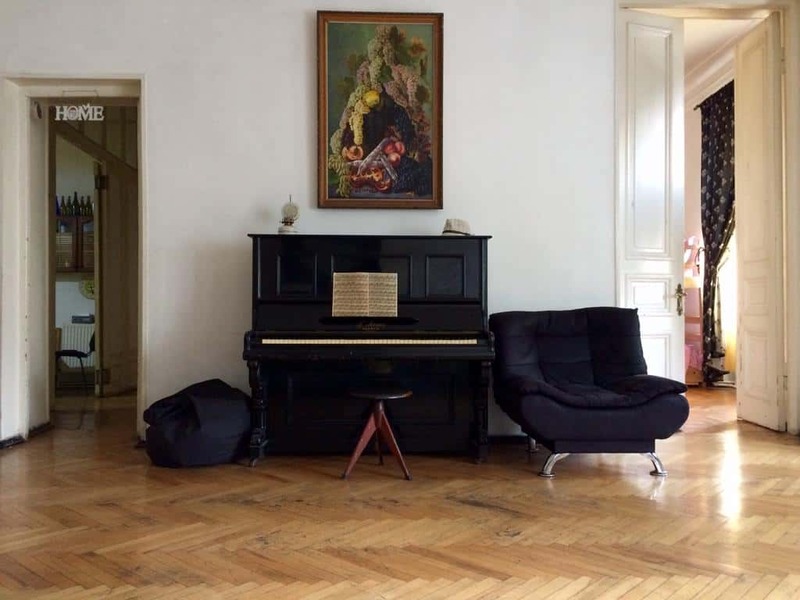 This place is one of the best places for people looking for a more and high-quality accommodation that is available at a very reasonable rate. 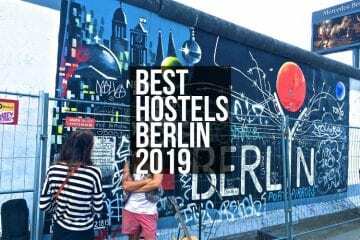 The people working at @MyHostel never compromise on the quality of service they provide. They also take the cleanliness of the place very seriously too. 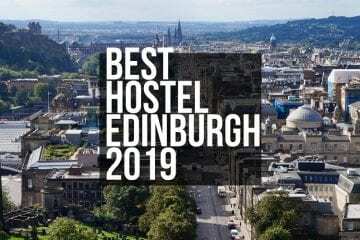 It is located in a 19th-century building that has stained glasses on their windows, the place also has self-catering services and an onsite cafe. You can also avail laundry services in the hostel. 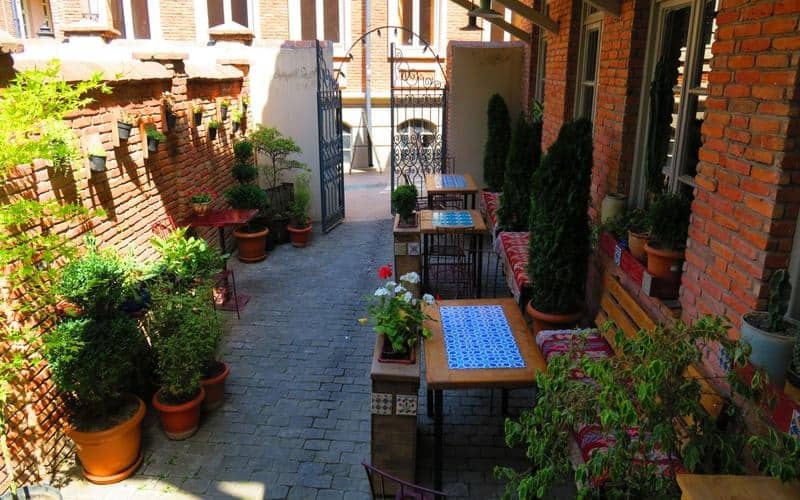 The place offers 14 beds and a renovated place where there are many historic and old buildings. There are 2 separate bathrooms with shower and towel included there. 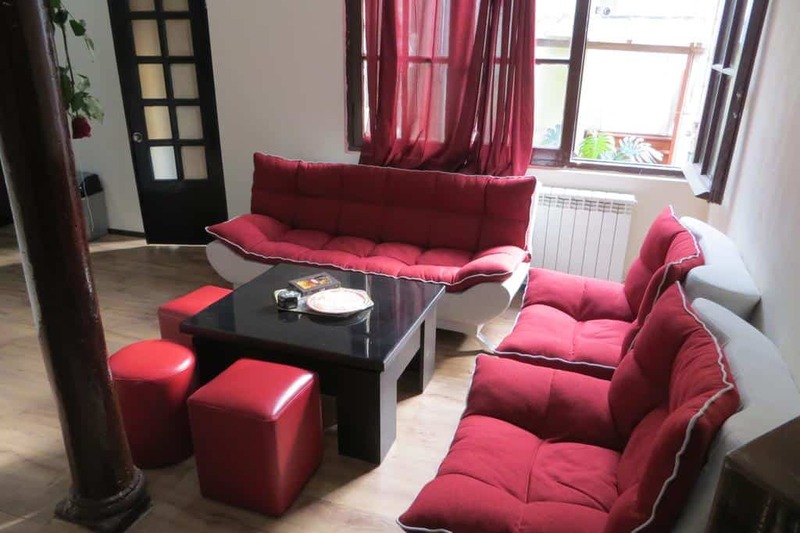 Also, you avail a kitchen and a common area with sofas. One can avail free breakfast, laundry service. 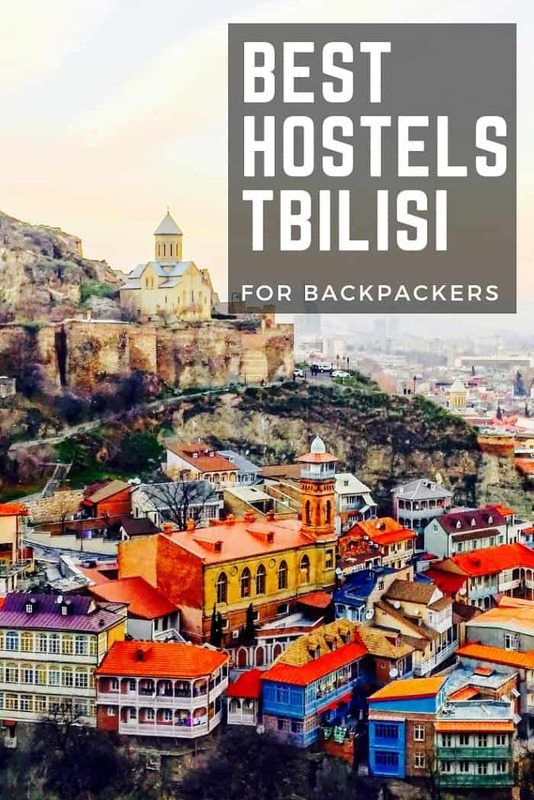 One can find Marco Polo Hostel along a tourist hotspot of Tbilisi. 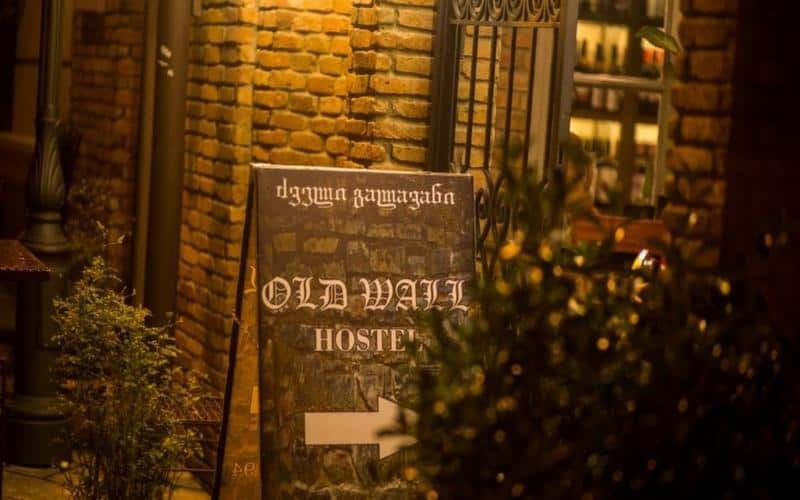 The Hostel Old Wall is located in the City of Tbilisi. 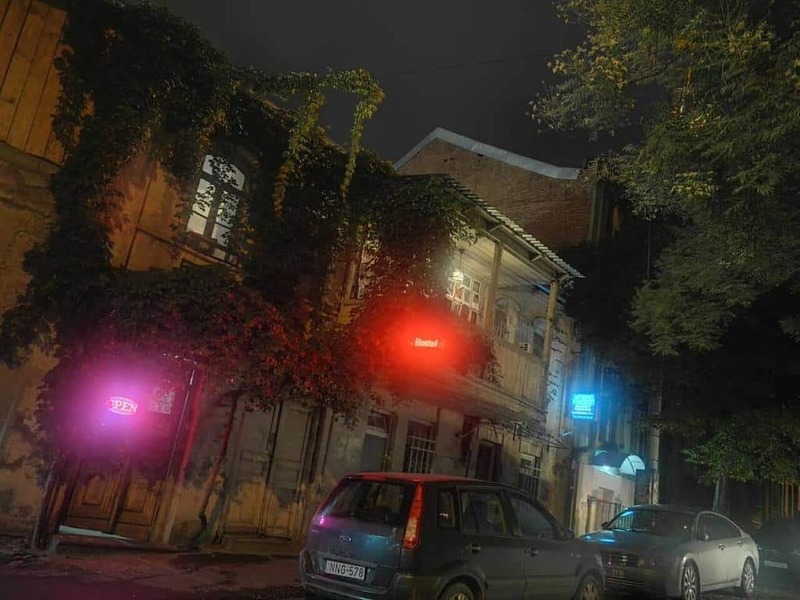 It is present at a distance of around 400 m from the Freedom Square and is at the distance of a kilometer from the Rustaveli Theatre. 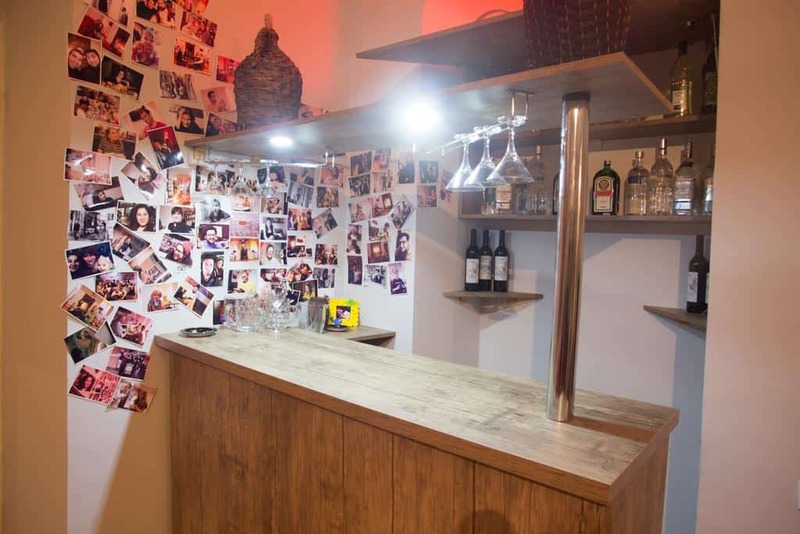 One can enjoy themselves using an on-site bar. There are rooms that are equipped with a shared or common bathroom. Also, you can find a hairdryer and other toiletries for free. There is a gift shop and a free Wi-Fi service along with free coffee and tea. Tbilisi has a lot to offer for people looking for a cost-effective and quality tourist package. 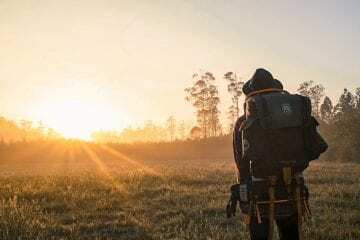 Here we have mentioned the names of the best backpacker hotels. These offer housing and other facilities at a very affordable rate. People on a tight budget and time can do a lot while saving on their accommodation expenses. 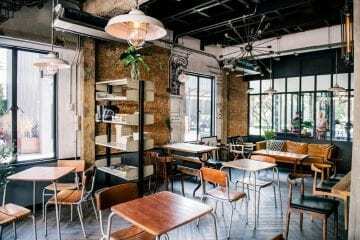 These places help you make the most of their time wandering off in the amazing tourist attractions of Tbilisi. I hope this information works for you. I wish you good luck on your trip and wish that you have the best times while you are on your honeymoon or vacations in Tbilisi. 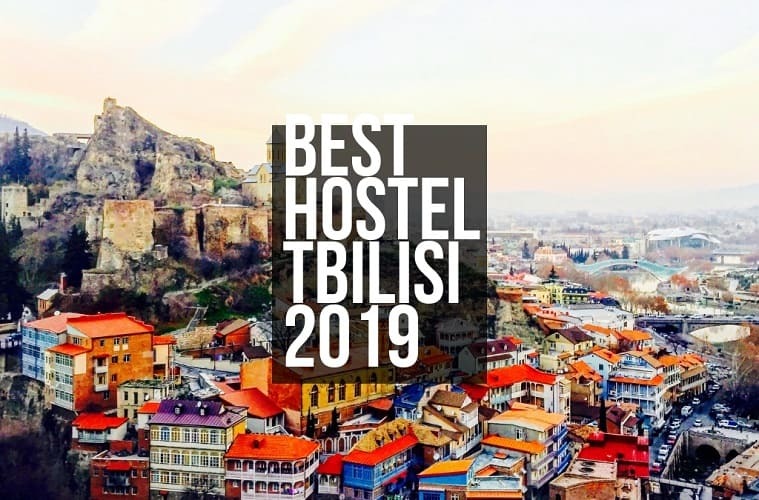 You can also have a look at the ratings and decide on the hostel that you want to pick as your abode when you are in Tbilisi. Author Bio: Nathan John works as a content editor at Digital TV Bundles. 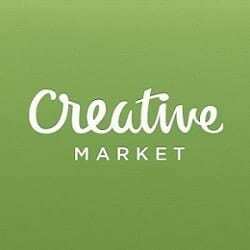 He contributes in various online communities and writes about internet, technology and business.